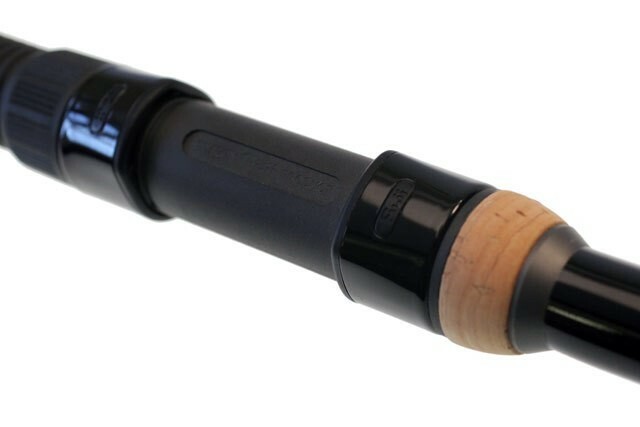 An extremely well balanced high-modulus carbon blank with 9 SiC guides, fuji DPS reel seat and full cork handle. 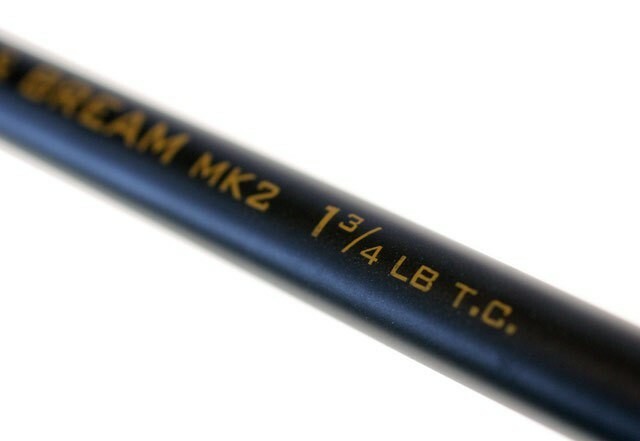 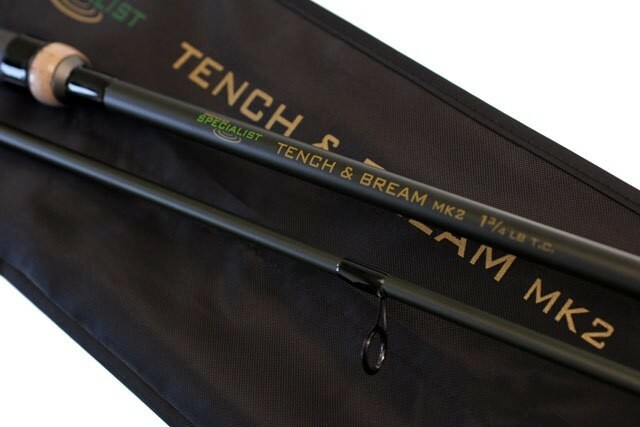 This rod, with its impressive reserves of power for casting and playing big fish, will handle anything from relatively light terminal rigs and leads to big feeder set-ups. 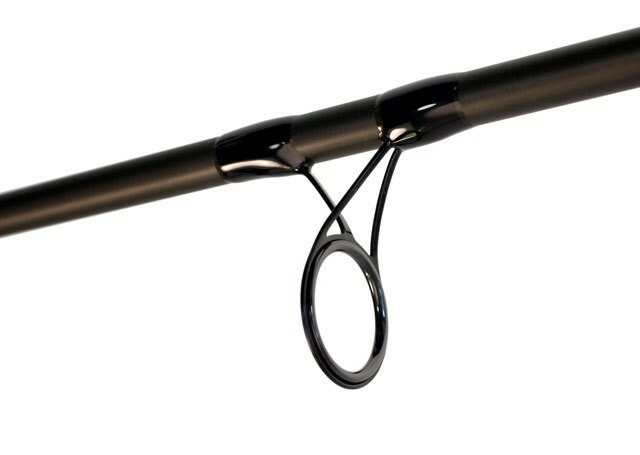 Its progressive, semi-through action and responsive tip makes it a perfect shock absorber and provides excellent feel and feed-back right through to the hand.